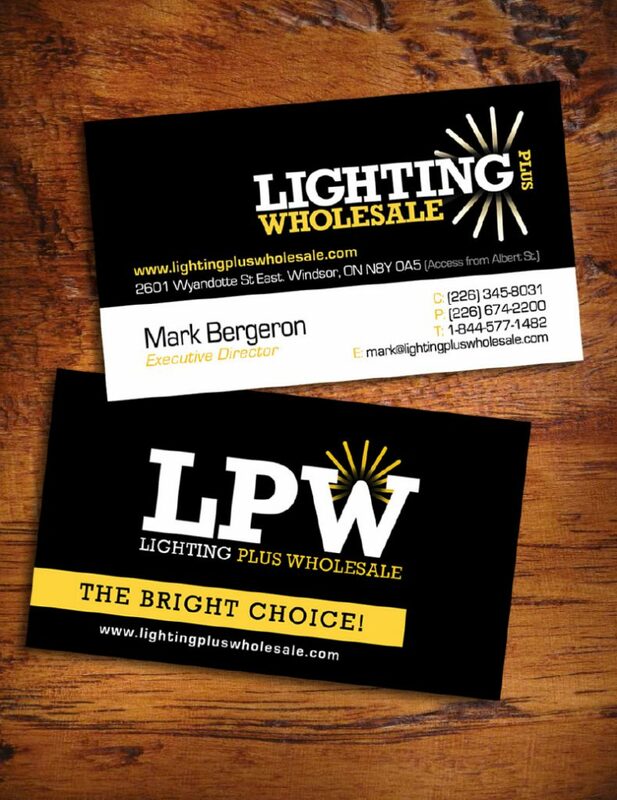 We helped Lighting Plus Wholesale develop a series of new logos, marketing campaigns, and sales collateral to help drive their business growth, sales, and brand recognition. In addition, we worked directly with the executive team to develop marketing strategies and analyze advertising opportunities. Inspired by LPW's original logo, we helped create several logo variations for an overall branding and style guide. We highly recommend flexible logos that can be used in all types of situation. We designed and printed luxury matte business cards with spot uv coating for extra detail. 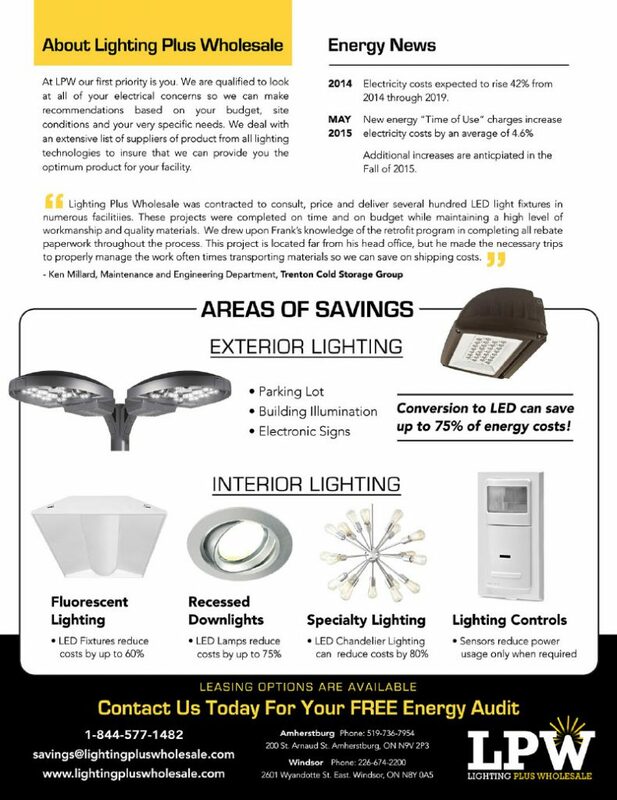 We designed a series of print advertisements to run monthly for 12 months. The ad's maintained brand consistency, but the messaging and overall look and feel changed to keep a fresh look and provide new information to readers. We were able to measure results and gather information to justify the investment and improve future ad designs. 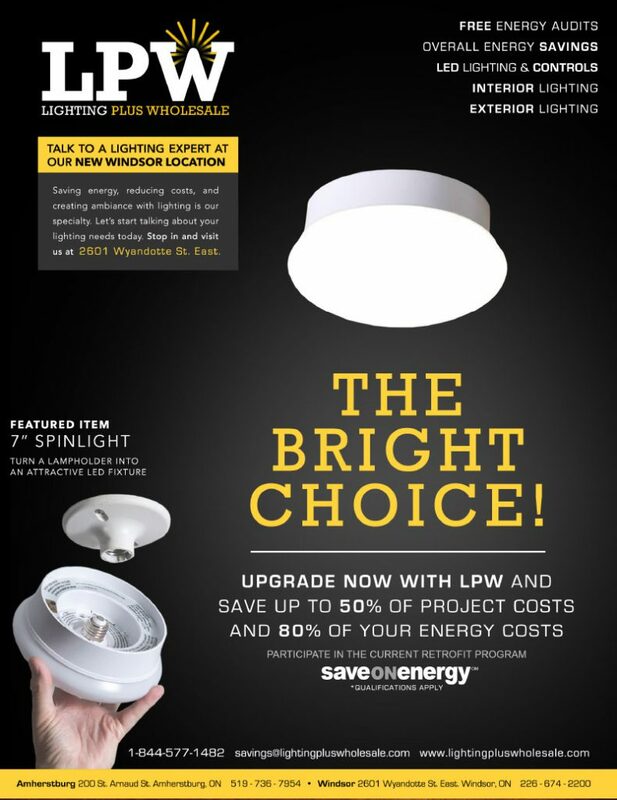 We worked with LPW to identify target industries and created specialized sales collateral to aid the sales process. Potential customers responded very favourably to the targets market as compared to generic literature they as used to receiving. 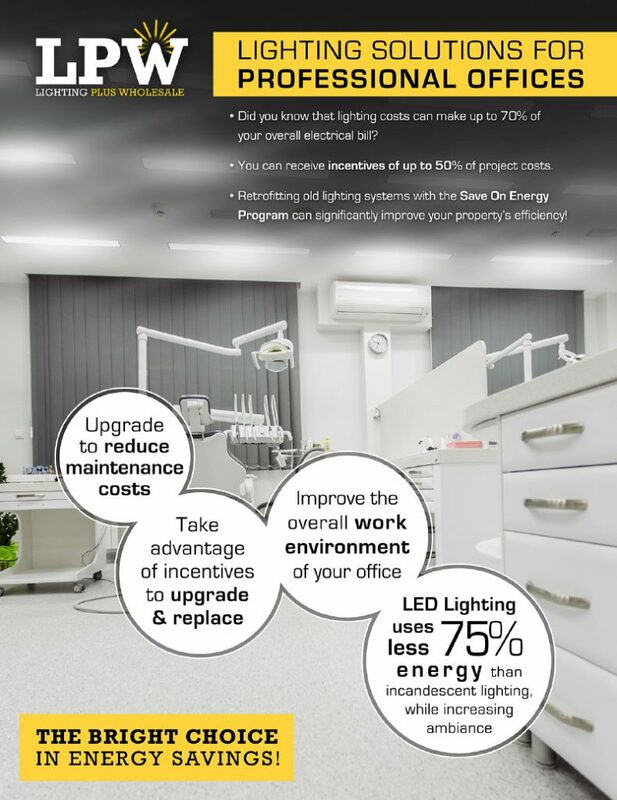 The lighting and energy saving industry is not glamorous, but it is critically important to the earth and an exceptional source of cost savings. We helped identify that educating customers with up-to-date information is the most effective method of establishing trust.